Meet in the parking lot on the left just beyond the park entrance and headquarters building. Follow the brown signs to the park (three right turns). Pick up Hwy 79 north to Hwy 34 north. At Morristown Road turn right. At the next light the road bends right, but go straight onto Gordon Road. 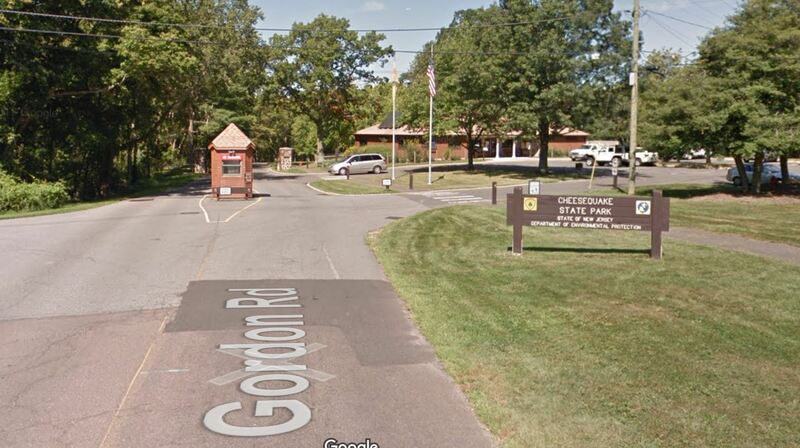 Follow Gordon Road to the park entrance.